Will the Galaxy S10 Look the Same as the Galaxy S9? The Galaxy S9 is an excellent smartphone, or at least the S9+ is anyway! Nevertheless, it didn't get as much critical acclaim as the Galaxy S8 did back in 2017. The reason for this is of course the fact that the S9 and S9+ look almost identical to the S8 and S8+. Not that it was a bad thing mind you, especially in a world where every Android device was copying Apple and their notch. However, a lot of Samsung fans (including myself) held on to their S8/S8+ in the hope that the S10 will offer something much more innovative over the infinity display design, that's now starting to date. 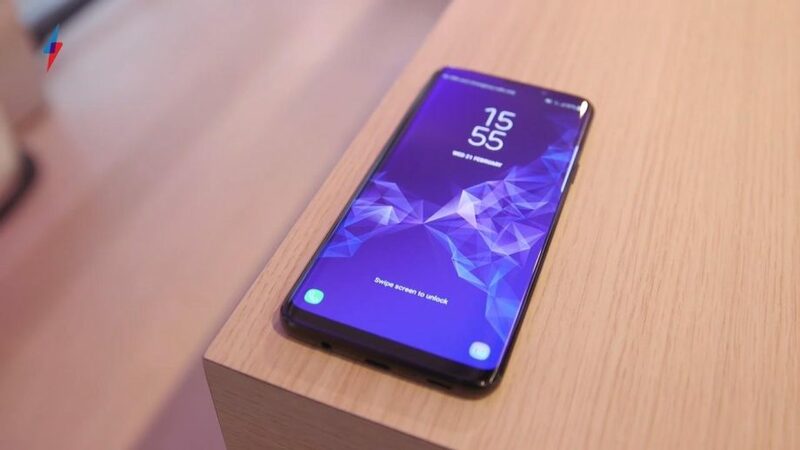 If the latest rumors are to be believed, then that may not after all be the case and the S10 could very well end up looking almost exactly like the S9! Famous leakster Ice Universe on the other hand, doesn't' quite agree or at least would hate to see that, as mentioned in his tweet, which follows as such. "If the Galaxy S10 still does not adopt a major change in design, Samsung will be completely defeated by Huawei and damage the Samsung brand." Tags: galaxy s10 look same s9?